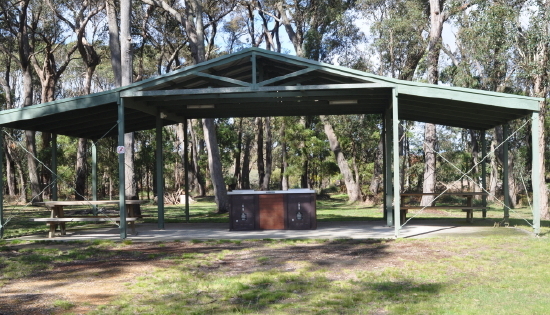 Description of Venue: Situated amidst luscious natural bushland the Harrison Reserve Community Hall presents a serene and peaceful atmosphere for casual use of the picnic and BBQ facilities through to weddings or birthday parties. 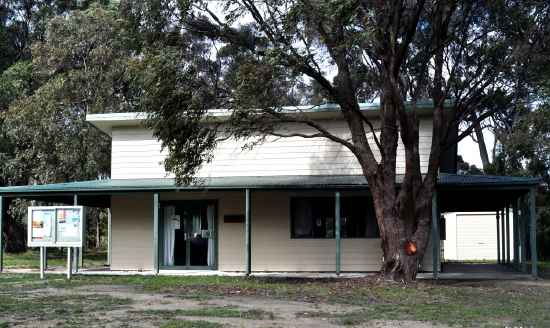 Built in 2004 the venue is named after the Harrison family. George Harrison ran a woodcutting business, mill and eucalyptus distillery for much of Enfield's history. Though no longer operating the mill and distillery, George retired from selling wood only 6 yrs ago when in his mid 80's. George was also a generous benefactor to the local community, hence the decision to name the reserve after his family. Regular events held at the venue include community BBQs, community Christmas event and fundraisers, and an outdoor noticeboard at the front of the hall alerts the local community to upcoming events. The venue is available for private functions, and is suitable for birthday parties, weddings, anniversaries and Christmas parties. 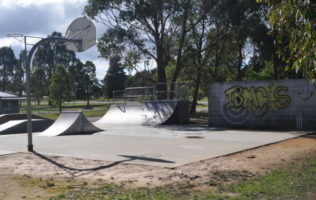 Outdoor facilities include free BBQs and undercover picnic area, undercover playground and skatepark, and these are always available for casual use by the public. 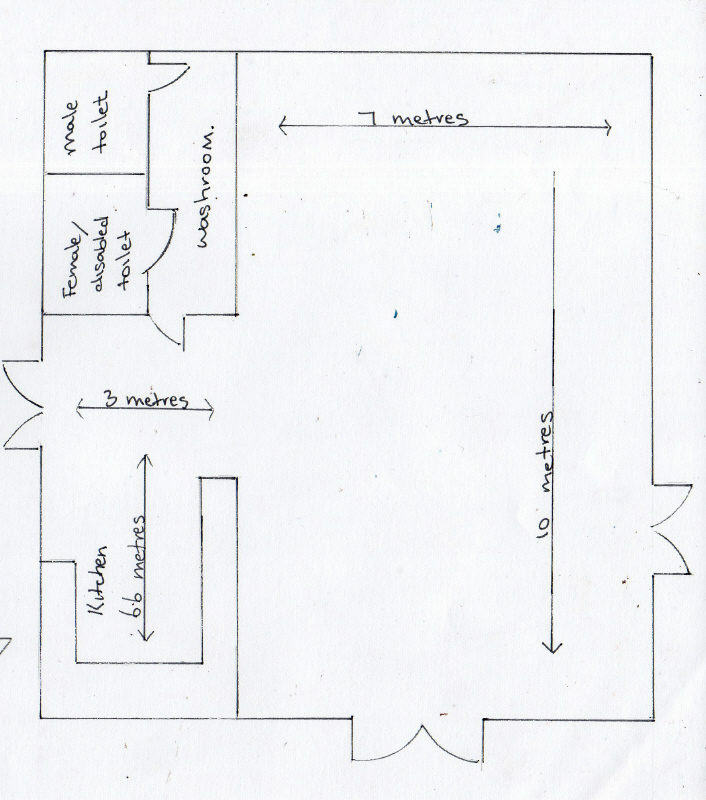 This area includes outdoor lighting. 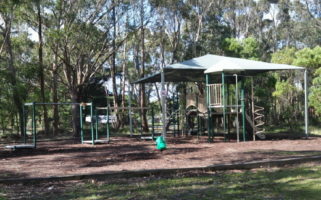 The reserve itself is sited in a residential area, making it safe for outdoor family gatherings. 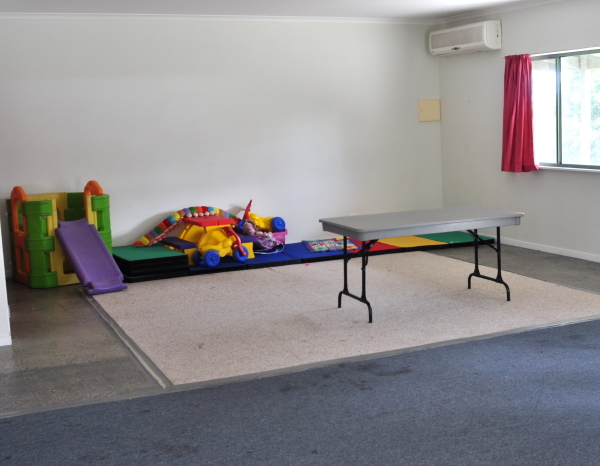 Currently the hall committee is working towards fundraising and grant applications for water tanks, public toilets and bubble fountains for out door drinking water so that the out door facilities can be used at any time. The hall features an open style kitchen for easy serving and includes a fridge, oven/stove, microwave, urn, double sink and crockery and cutlery for 40. 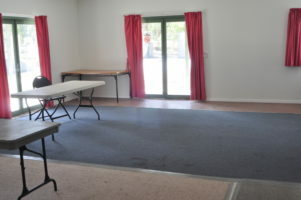 On site seating and trestles cater for up to 20, though the venue has the capacity for 60. 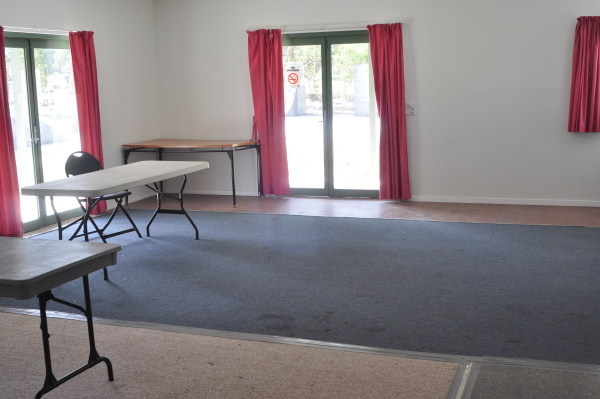 The hall is carpeted, has an abundance of natural light, the windows are curtained, and reverse cycle heating/cooling is installed. Types of events which are run/held: Regular events include community BBQs, community Christmas event and fundraisers. Other suitable events include, birthday parties, weddings, anniversaries and Christmas parties. Is the venue open to the public, when and what times? 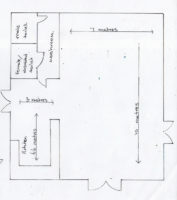 The venue is open to the public when community of public events are being held. 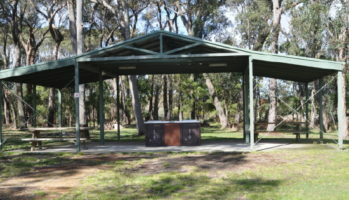 Outdoor facilities, including free BBQs are always open to the public. 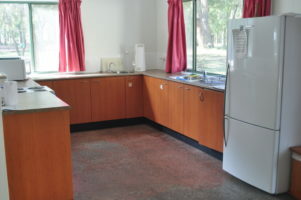 Kitchen: The venue features an open style kitchen for easy serving and includes a fridge, oven/ stove, microwave, urn, double sink and crockery and cutlery for 40. Extra categories: Additional features include free electric BBQs, picnic tables, covered picnic/BBQ area, out door lighting, covered playground, skate park, basketball ring, rebound wall and an inside toddler play area.